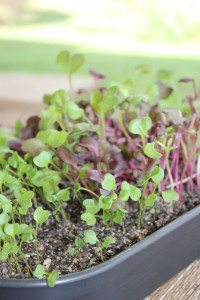 Microgreens…Growing Itty Bitty Little Greens! 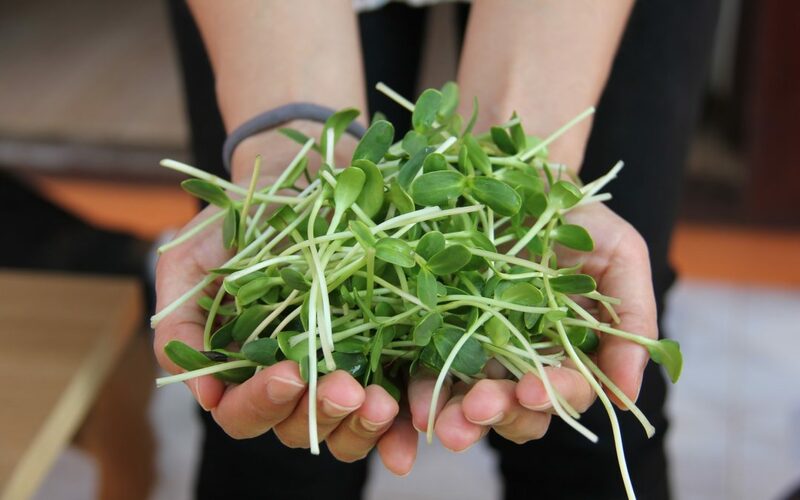 Microgreens are the small leafy sprouts of various edible plants, used to add flavour and colour to many foods. 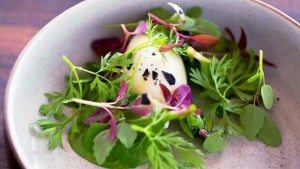 They’ve become popular with chefs, who use them to garnish and decorate beautiful dishes. Their flavour is intense and they are packed with vitality PLUS the fresh leaves can be grown in any location and used as needed. With the small picked leaves, they’re delicious blended through salads, use in wraps and sandwiches, add flavour to curries and rice dishes and use as a garnish as you serve up a meal. Microgreens are super easy and quick to grow and especially great for kids to become little green thumbs or grown within an aged care home for residents to enjoy. They’re grown in trays of soil (different from sprouts grown in glass jars or sprouting trays) and are picked when the first 4 or more leaves have sprouted. 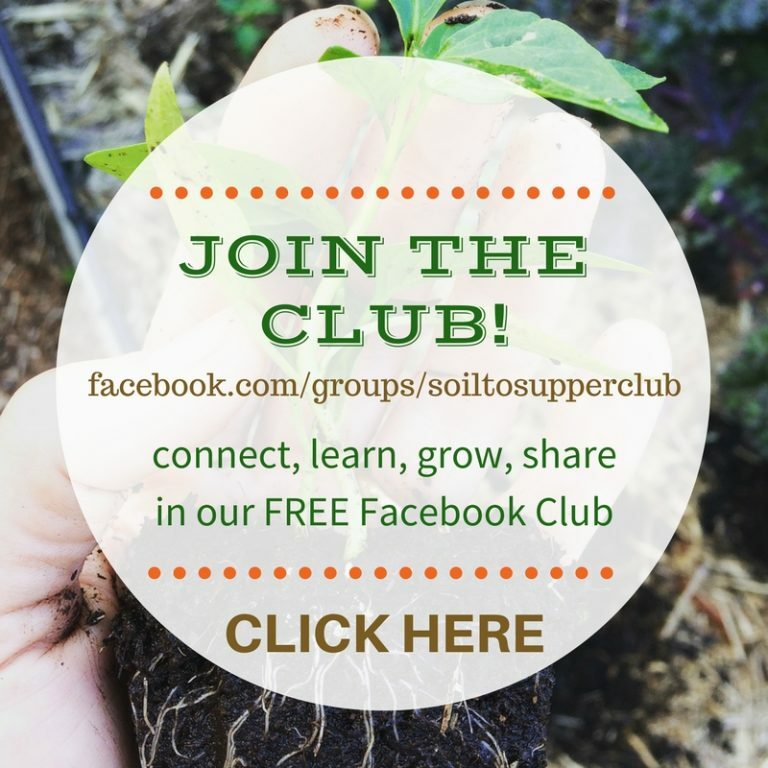 Perfect for aspiring gardeners with limited space and time! 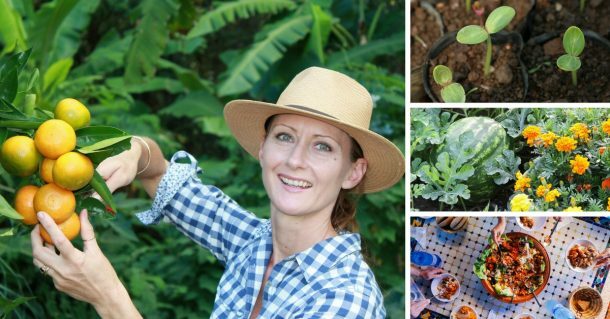 TIP – Any edible leaves can be grown, so make sure the foliage of plants can be eaten before sowing seeds. Never use poisonous plants! 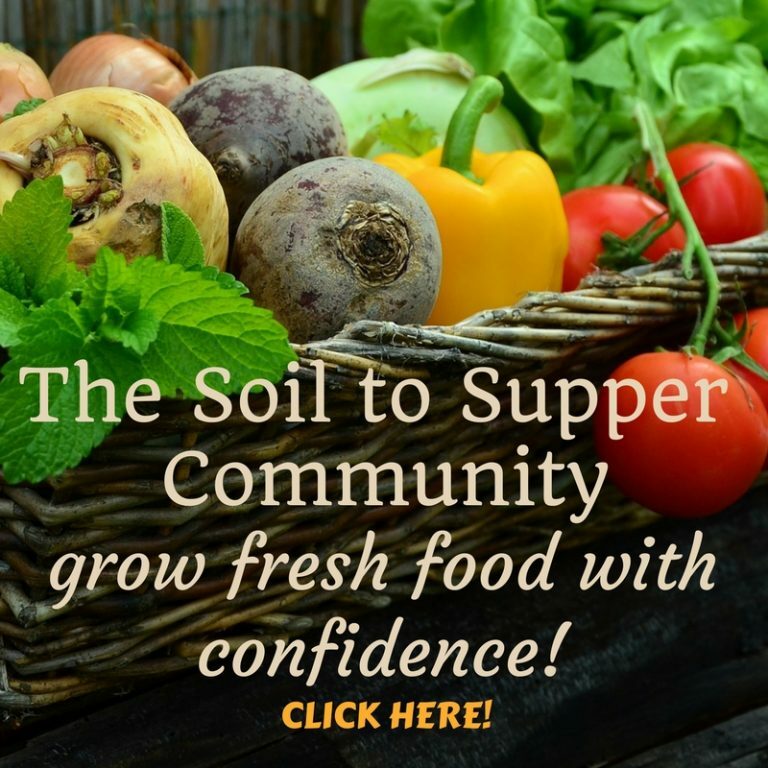 My favourites are – basil, coriander, kale, radish, sunflower, snow pea and rocket. Start with plastic food trays. I like to re-use trays from the kitchen. Place a few holes in base of tray, if they aren’t already there. Fill with potting mix - try to find organic potting mix or premium quality mix. 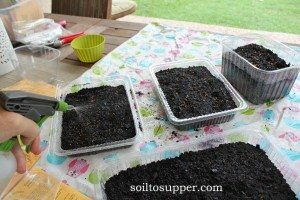 Sprinkle seeds (go for organic seeds) evenly over the top of the potting mix. 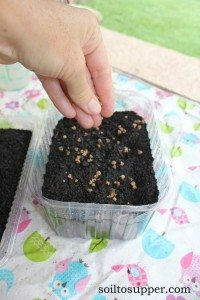 TIP - tiny seeds only need a very light cover of potting mix. 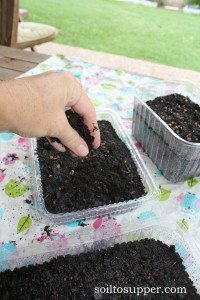 For very small seeds blend a teaspoon of potting mix with the seeds, in a small container, and sprinkling over the top of the potting mix in the tray. Gently spray with water twice daily until sprouts appear…don’t let the soil mix dry out as seeds may not sprout! Harvest when approx. 5cm tall (about 10-14 days) by trimming the top of each stem, leaving roots and soil in trays. NOTE – once all the stems are cut they wont regrow. 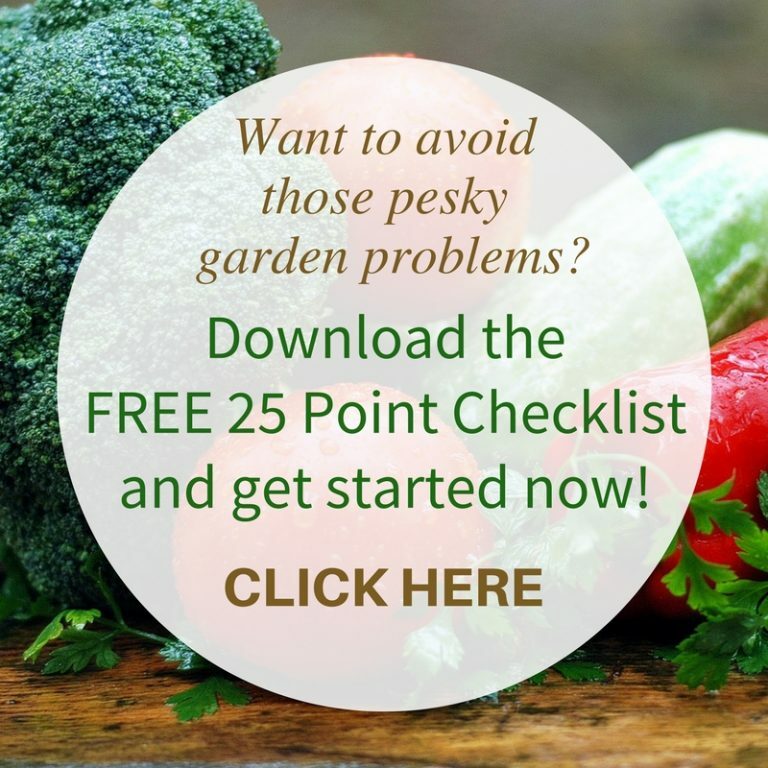 So just tip the contents of the tray in the compost or garden and start again!